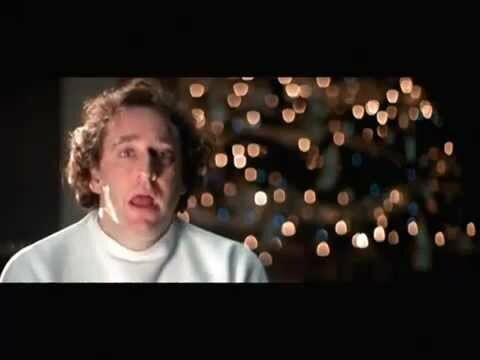 I do not own the rights to this video and am not earning revenue for this video. More info below. 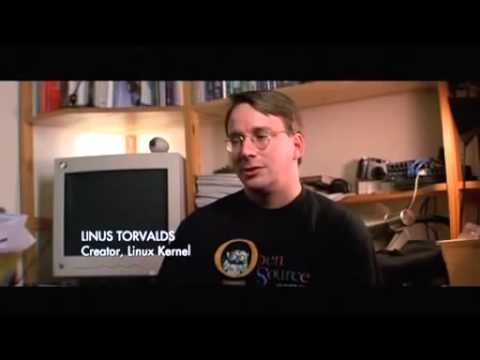 The film begins with glimpses of Raymond, a Linux IPO, Torvalds, the idea of Open Source, Perens, Stallman, then sets the historical stage in the early days of hackers and computer hobbyists when code was shared freely. It discusses how change came in 1978 as Bill Gates, in his Open Letter to Hobbyists, pointedly prodded hobbyists to pay up. Stallman relates his struggles with proprietary software vendors at the MIT Artificial Intelligence Lab, leading to his departure to focus on the development of free software, and the GNU project. 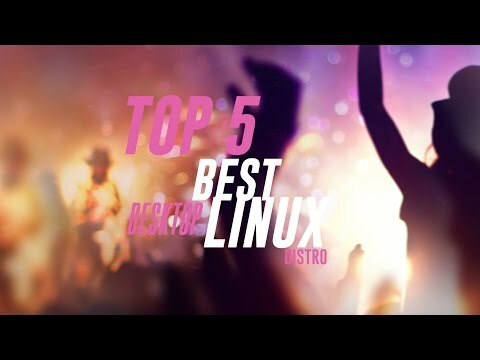 Torvalds describes the development of the Linux kernel, the GNU/Linux naming controversy, Linux's further evolution, and its commercialization. Raymond and Stallman clarify the philosophy of free software versus communism and capitalism, as well as the development stages of Linux. Michael Tiemann discusses meeting Stallman in 1987, getting an early version of Stallman's GCC, and founding Cygnus Solutions. Larry Augustin describes combining GNU software with a normal PC to create a Unix-like workstation at one third the price and twice the power of a Sun workstation. 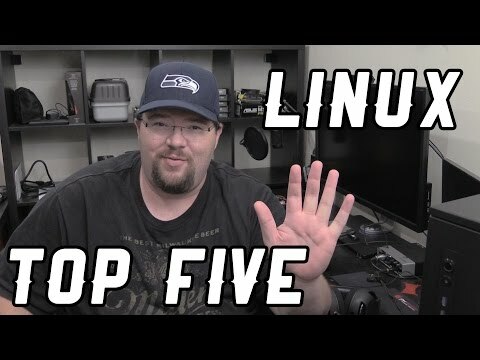 He relates his early dealings with venture capitalists, the eventual capitalization and commodification of Linux for his own company, VA Linux, and its IPO. Brian Behlendorf, one of the original developers of the Apache HTTP Server, explains that he started to exchange patches for the NCSA web server daemon with other developers, which led to the release of "a patchy" webserver, dubbed Apache. Frank Hecker of Netscape discusses the events leading up to Netscape's executives releasing the source code for Netscape's browser, one of the signal events which made open source a force to be reckoned with by business executives, the mainstream media, and the public at large. This point was validated further after the film's release as the Netscape source code eventually became the Firefox web browser, reclaiming a large percentage of market share from Microsoft's Internet Explorer. 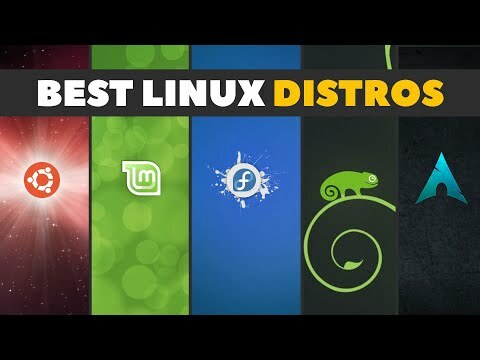 The film also documents the scope of the first full-scale LinuxWorld Summit conference, with appearances by Linus Torvalds and Larry Augustin on the keynote stage. Much of the footage for the film was shot in Silicon Valley. 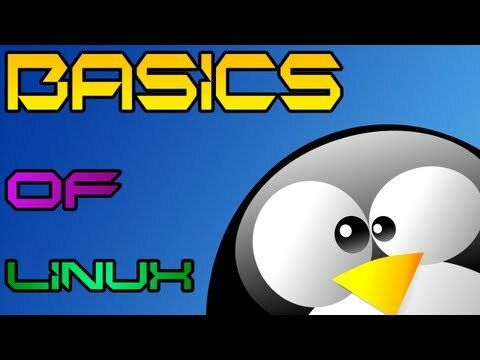 In 1991 Torvalds created the Linux kernel (the unifying program for a Unix-like operating system) at age twenty-one while enrolled at the University of Helsinki in his native Finland. Stallman founded the GNU Project in 1984 in an attempt to create his own Unix-like operating system that was freely shareable. He also started the Free Software movement to espouse his political agenda of freely-shared intellectual property. 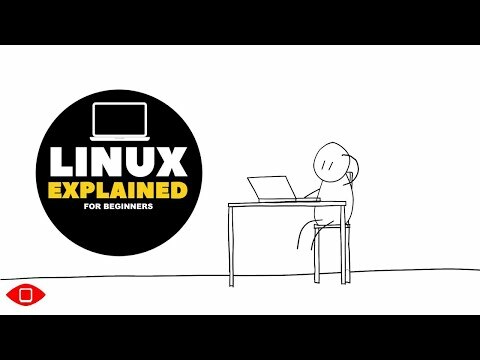 Stallman's philosophical and technical work became the foundation for Linux and the Open Source movement. Perens authored the Open Source definition and currently works as an Open Source evangelist for Hewlett-Packard. Raymond authored the paper "The Cathedral and the Bazaar" which brought outside attention and understanding to the sociological underpinnings of the Open Source movement. Behlendorf is one of the original co-developers of the Apache Web Server. 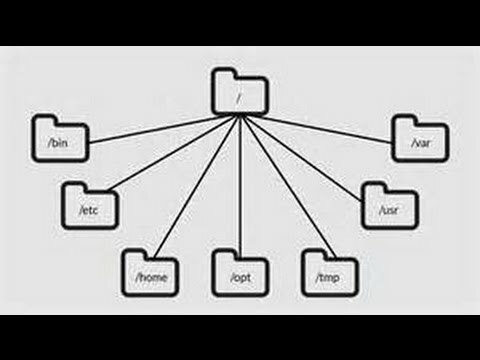 Apache is the most commonly used web server in the world with almost 60% of the market. 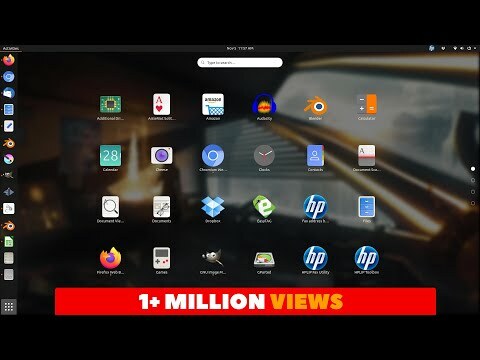 Apache was the first "killer app" for Linux. In 1989 Tiemann co-founded the first company based upon the GNU Project technology and principles of the Free Software movement. Tiemann is currently the CTO of Redhat Software, the most prominent Linux company. Augustin co-founded VA Linux Systems, one of the first companies based upon the Linux operating system. VA Linux Systems was a key early supporter of Linux and the Open Source movement. VA Linux System also set the record for the highest opening price for and IPO. On December 9, 1999, its first trade was at $299 per share. Currently, the stock trades around $5 per share. Hecker is a former Netscape systems engineer that authored a key internal white paper that advocated Netscape releasing its source code to the public. Malda (a.k.a. CmdrTaco) is the editor of the famous hacker website Slashdot. Merlin is the president of Silicon Valley Linux Users Group. 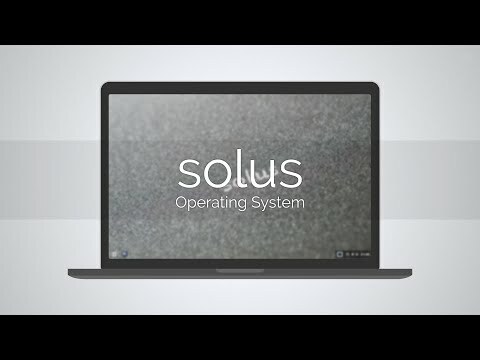 Solus is completely independent of a parent project, making it a "built from scratch" Linux based operating system. It's put together by passionate developers and a highly involved community, staying close to it's indie roots.